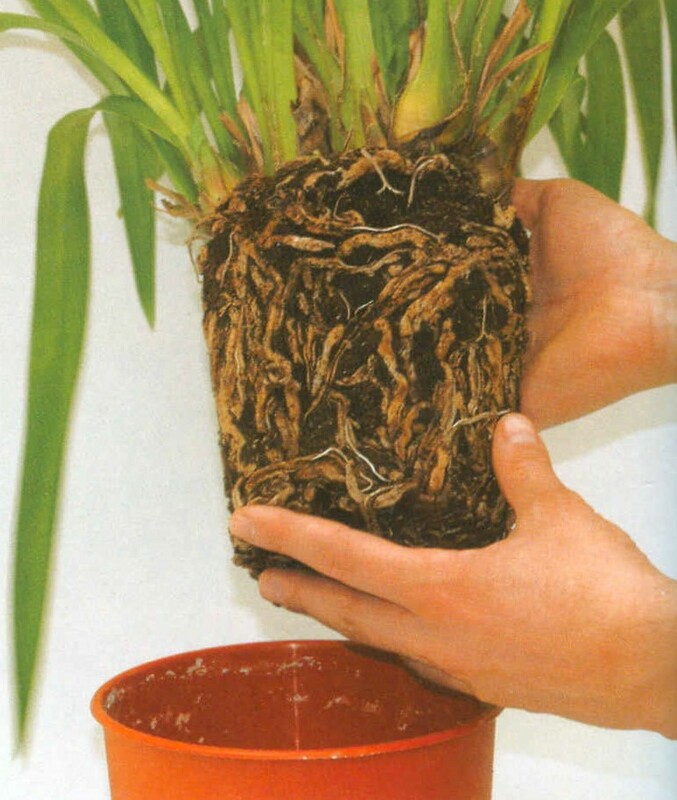 Do you have some orchids that need to be repotted but have no idea how to do that? Join us Sunday, May 5 – some of our society members will be showing us how to repot our orchids. They wi ll also be talking about problems you may see as you get down and dirty with your orchids – little unwanted pests and diseases that they may have. Take a good look through your orchids and bring questions! (Please do not bring diseased plants – like with people, pests and diseases can spread to other orchids.) As usual, there will be the plant raffle after the program. Orchids 101 will be in the greenhouse starting at 2pm, before the society meeting. Just a reminder that our June meeting will be the first of our two annual auctions (the other one will be in December). Funds from the auctions go towards supporting our shows each year in the Spring. So be looking through your collections for orchids you might be willing to donate. Also after this month’s program, you may decide to repot and divide one or more of your orchids – keep one and donate the other! Our auctions depend on the generous donations from our members. Thank you!